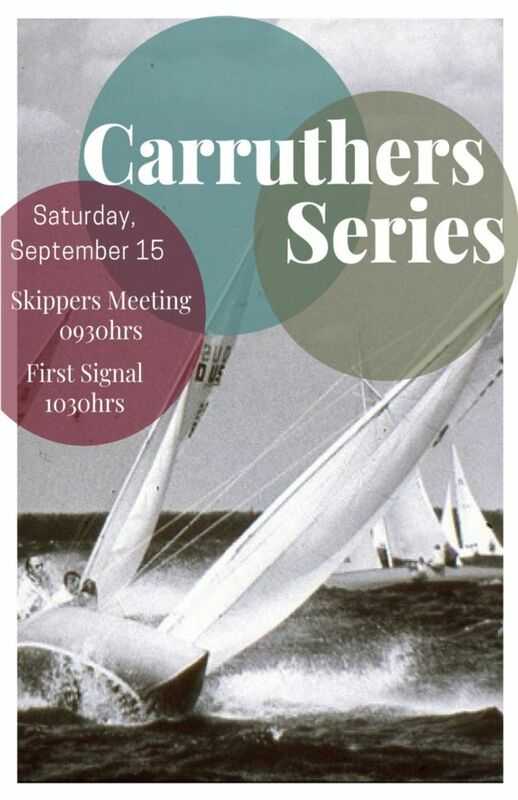 Come check out the IOM Regatta this weekend! As the summer is begining to wind down I would like to take this opportunity to thank everyone for another fantastic month of usage at the Club. July's revenue was followed by another great month (August) in Food & Beverage Sales; both restraunt and catering! I do not want to jump too far ahead, however Christmas dates are beginning to book up and if you or your comapany are looking for a venue to host your Christmas Party, we would be happy to be part of the celebration! A few quick reminders.....our ever popular water bongo has had another popular season and due to some wear and tear as of late, has been put to rest (for some TLC) a bit early this year. 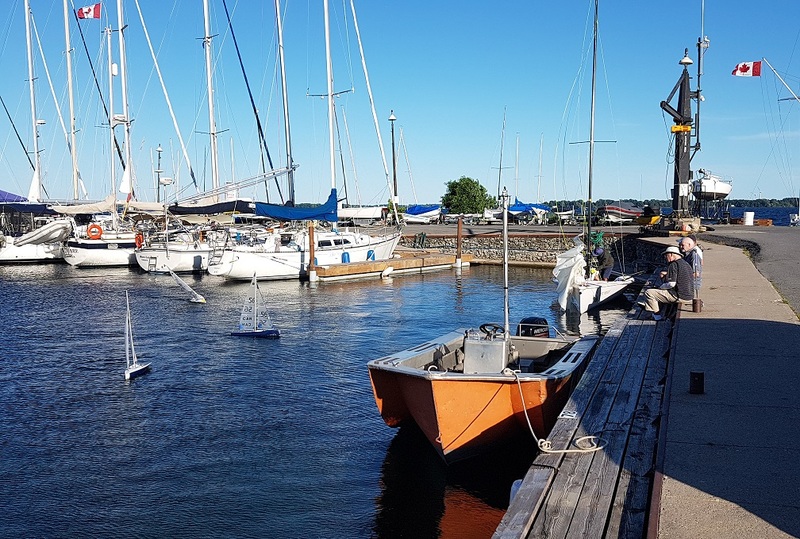 We ask that you keep your four leg family members on leash while on Club premise and we have noticed some "little ones" have been "playing" with the ALTS Crane which is on the centre dock. This is an important component for their program and we ask only ALTS program users and trained staff who are qualified to be using this equipment. We hope everyone had a great first week of School and are looking forward to hearing about it! Gas Dock Hours will proceed as usual this weekend and as well as next week 8:30am - 5:30pm. Starting Saturday, September 15th we will be open 9am-5pm and closed Sunday, September 16th. Begining Monday, September 17th. The Gas Dock will be open 9am-5pm Monday thru Saturday and closed Sundays. We will update October hours closer to the begining of the month. 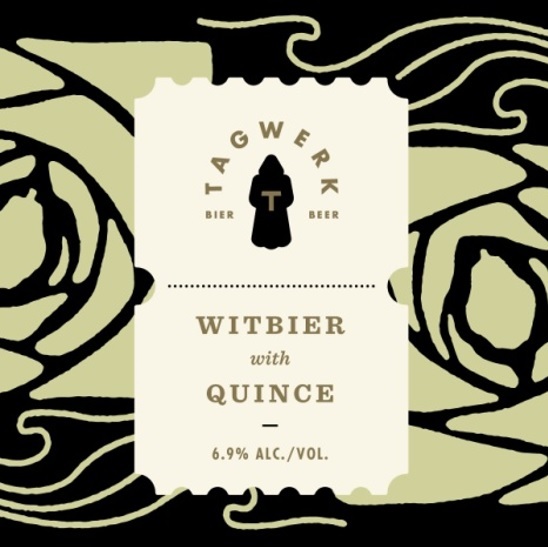 Witbier with Quince is the inaugural release from Tagwerk, part of the Beau’s + Friends Series. This elegant Belgian-style wheat beer is brewed with organic quince juice, coriander, and hibiscus flowers. Tagwerk Beer celebrates the art of brewing excellence, using respectful innovation to create beer with outstanding taste and more-ishness. Tagwerk takes the name of a farm on the Bruce Peninsula where Master Brewer Christian Riemerschmid von der Heide resides. It is the day-work of the farmer, measured in an acre of farmland that can be worked by hand in one day. Tagwerk creations toast the tradition of an honest day’s work, and the land that provides quality ingredients that elevate a beer to greatness. Witbier with quince pours rose with a white foam and slight haze. 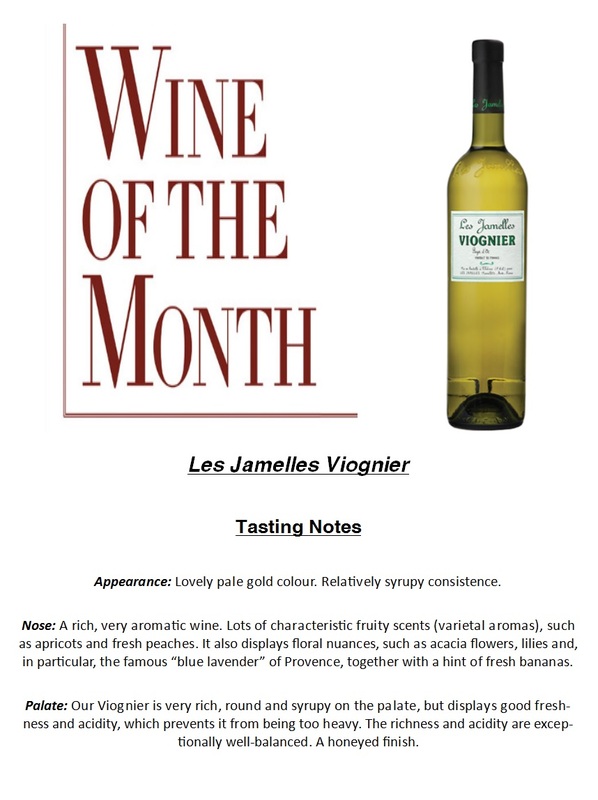 The aroma offers bright quince fruit notes with a defined coriander undertone. The flavour is lively, a bit spicy and fruity. The finish is slightly tart and refreshing. Once again, we need Orange Peel operators to help our volunteer Race Committees run our club races. 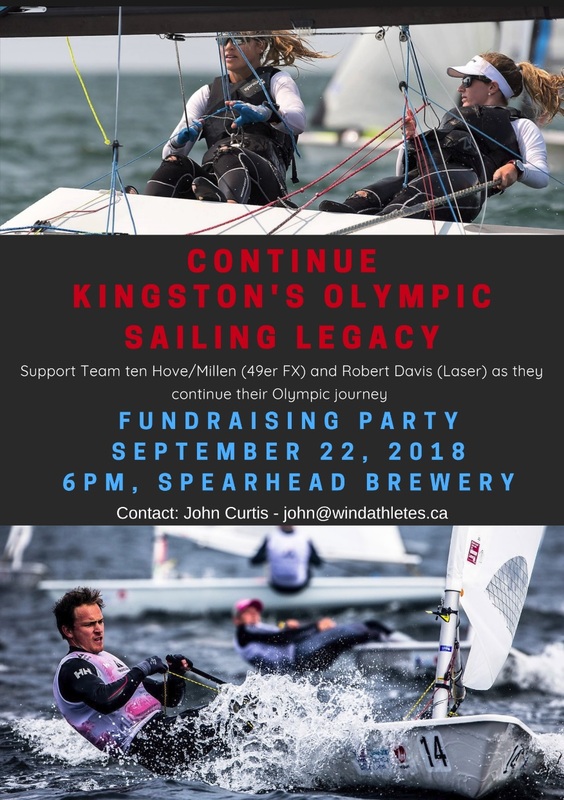 If you are (or know of someone) potentially able to help during September (we still have 4 evening and 2 weekend races in need) please contact Ken Martin or the Race Office (emails below). Just over one year ago I was at the Shark Annual General meeting at National Yacht Club in Toronto. An agenda item at the meeting was that there was no host for the next (53rd consecutive) World Championships. 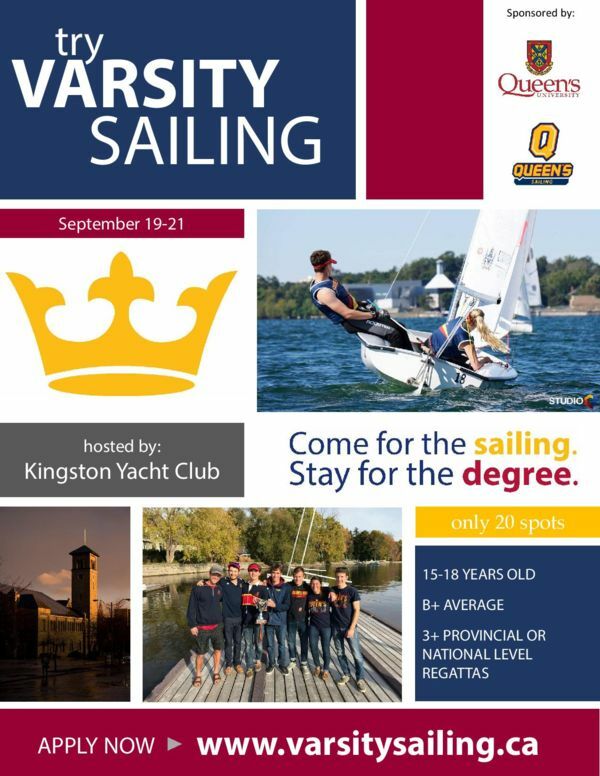 I very naively stood up and said Kingston Yacht Club could host it pending board approval. The Shark Class felt that KYC was one of the only clubs with enough experience to put this together on such short notice and encouraged us to go ahead. I returned to Kingston and immediately asked Ross if this was something we wanted to run towards or away from. Ross said run towards it. Shortly after, Ross sent an email to Megaera asking if she could be Regatta Chair. Megaera response was one word “Sure”, which is pretty terse for such a big commitment. I was impressed. Fast forward through many meetings, emails, phone calls, a huge team of committee members (the vast majority of which were on the 2012 Organizing Committee) and we get to the main event powered by a ton of extremely skilled and dedicated volunteers. Kingston delivered on the weather. We had moderate air, heavy air, light air, shifty winds, steady winds, line squalls, thunderstorms and an absolutely epic heavy air long distance race. The regatta was an extraordinary fair test of all levels of sailing skill and the best of the best came out on top. Every single competitor left the regatta with a satisfied smile on their face. KYC, it’s members and staff should be extremely proud of putting together this world class event on a timeline that most clubs thought was impossible. My most sincere thanks to everyone involved.